Miami is one of the most famous cities anywhere in the world, known for its great weather, amazing beaches, and vibrant cultural scene. Miami is more than just sand and surf, however, as there are a true plethora of fantastic things to discover. So, if you’re looking forward to finding a Florida cruise deal, make sure to also read this very guide to everything you need to see and do in Miami. Of course, the first thing many people think of when they hear the word ‘Miami’ is sun-drenched beaches and this is for good reason. A holiday to Miami is a wonderful chance to soak up the sun and relax in some truly stunning sandy locations. Miami Beach is world-famous and the place to be for fun times in the sun with friends and family. Miami Beach is actually located on an island just off the mainland, with bridges connecting the city to the sandy stretches of beach. South Beach is the most famous section and known around the world for its glamour, nightlife, fantastic restaurants, and top attractions. Miami Beach is certainly far more than just sand and water. 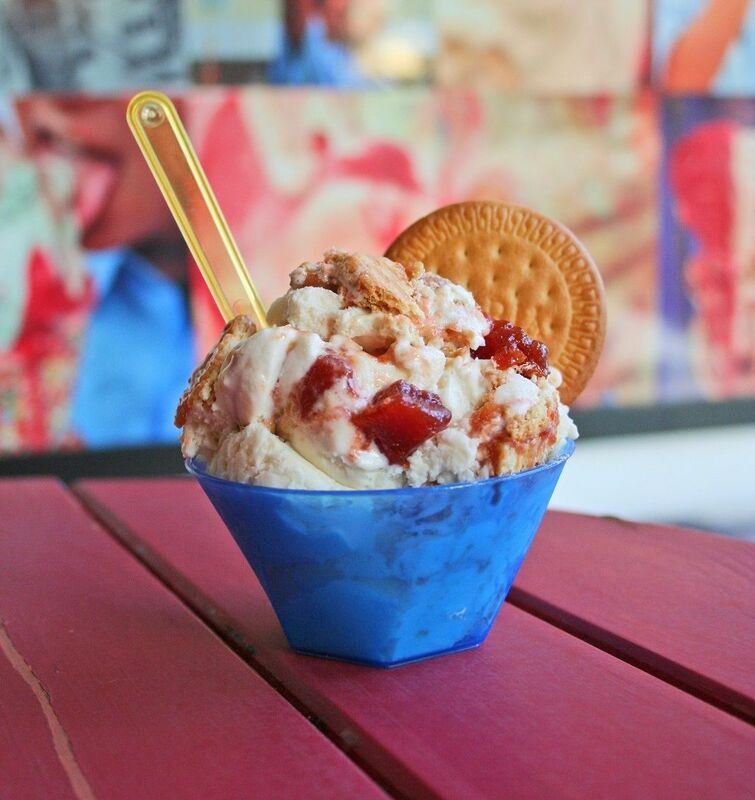 “Azucar Ice Cream is an authentic cultural experience! Our ice creams are made daily with a lot of love. The flavours are inspired by Cuban favourites. 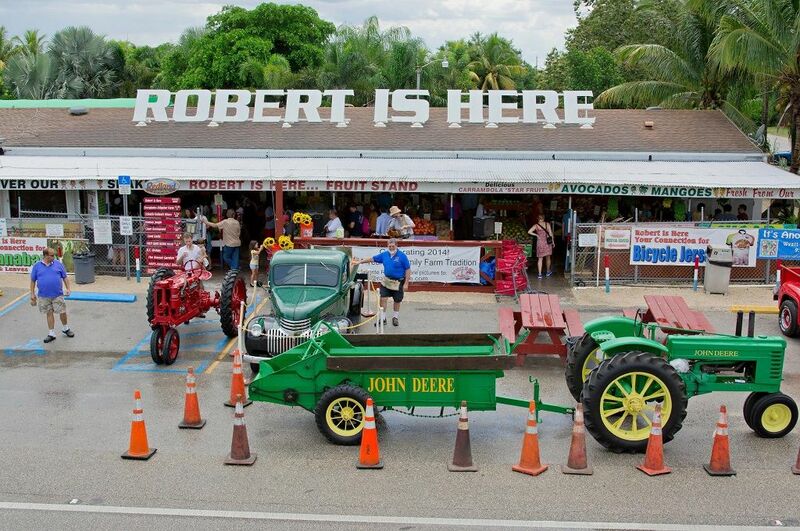 We acquire our fruits and vegetables in Homestead, Florida from farmers that harvest the fruits with care. One Miami neighbourhood that must be visited during your Miami holiday is known as Coconut Grove and it’s a location that is as attractive as its name suggests. 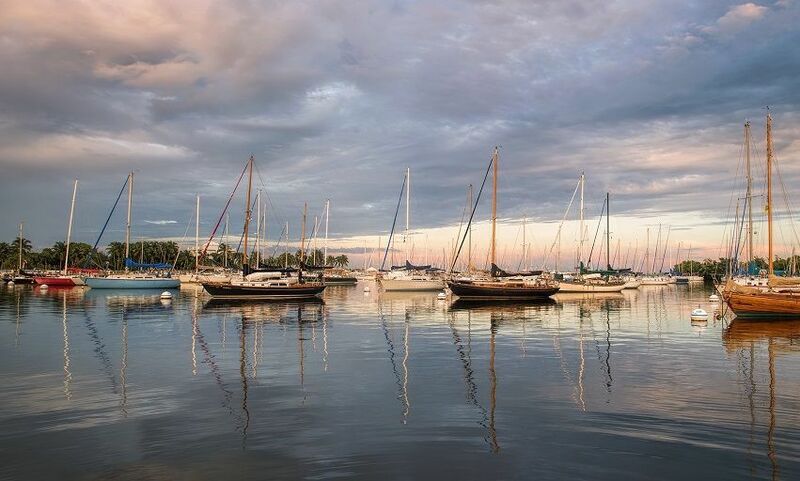 Founded in 1873 by pioneers, artists, and adventurers, Coconut Grove is like an oasis within the city and boasts a charming atmosphere that won’t fail to delight. This laid-back corner of Miami is replete with galleries, cafes, boutique stores, and gourmet restaurants, providing visitors with plenty to see and do. 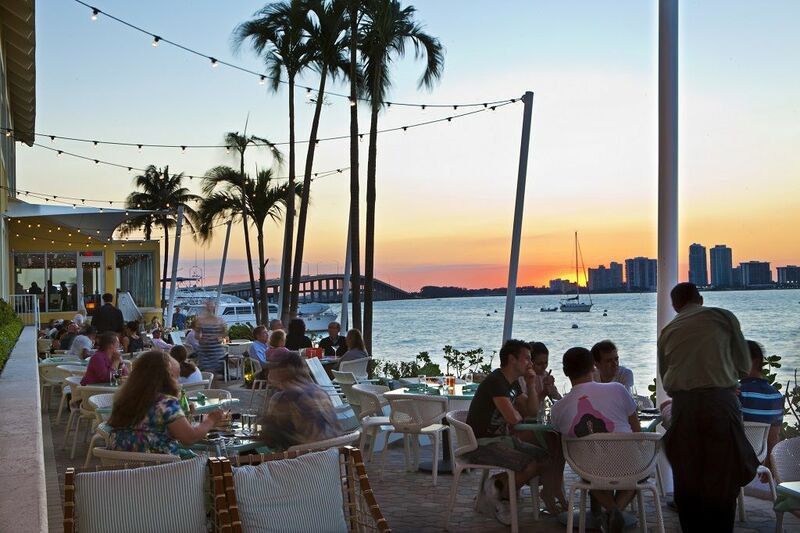 Exuding a certain bohemian flair, Coconut Grove is a superb spot for a top-notch meal and drink during the evening. There are many superb locations to choose from but one such spot that has to be mentioned is Monty’s Raw Bar. 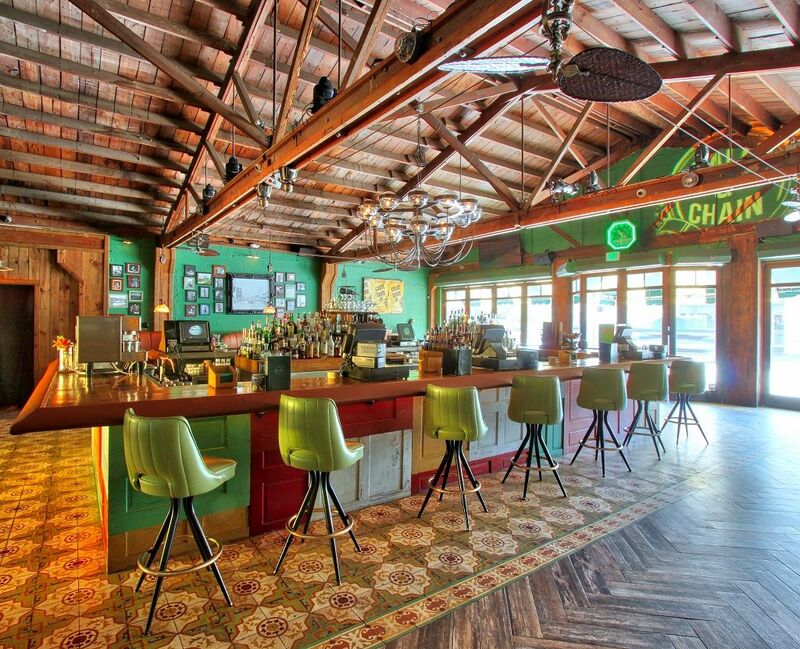 Established in 1969, it is one of the most respected restaurants in Miami and has even appeared on its fair share of films and TV shows (including Miami Vice!). This waterfront bar is a truly peaceful location to enjoy a cocktail, delicious seafood, and an eclectic mix of live Caribbean music and popular hits. 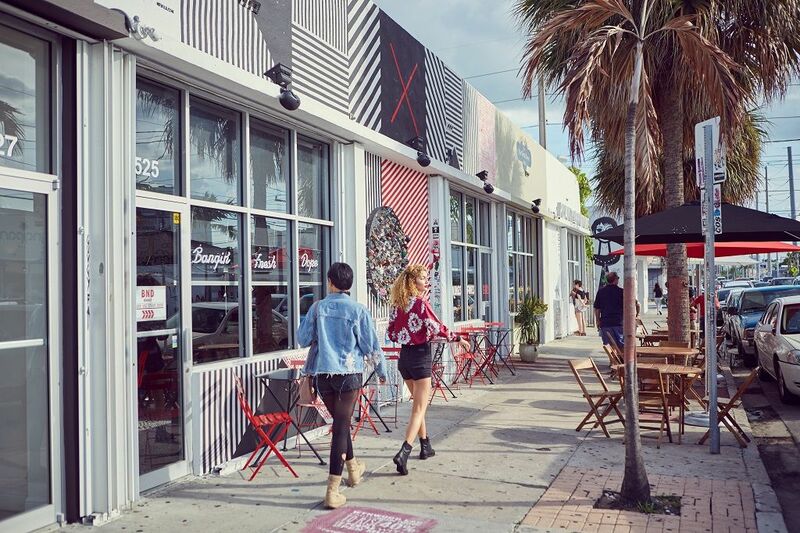 Wynwood is known as the arts district of Miami and, as such, this vibrant neighbourhood should be your go-to destination in order to ensconce oneself in Miami’s artistic culture. Home to a number of intriguing galleries, including the Rubell Family Collection (more on this below), Wynwood is the urban core of Miami and has seen its once neglected areas restored into myriad innovative businesses that you can see thriving today. The impressive street art will be instantly noticeable upon arrival and with the help of the Second Saturday Art Walk – where thousands of visitors arrive to enjoy the best of Miami’s art scene – Wynwood has become recognised as a premier artistic destination. 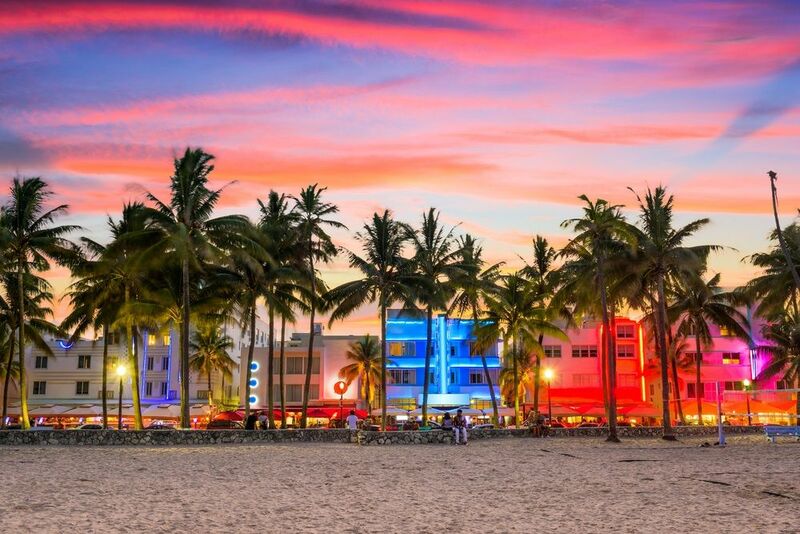 Throw in top bars, antique shops, and wonderful artisanal eateries, and Wynwood is a neighbourhood that demands to be explored during your Miami adventure. The Rubell Family Collection Museum (referenced above) is a contemporary arts foundation that was established in 1964 with exhibits starting within its 45,000 square foot Wynwood facility (once belonging to the DEA) in 1993. With a constantly expanding collection of modern art, the Rubell Family Collection today boasts one of the world’s largest privately owned and publicly accessible contemporary collections. 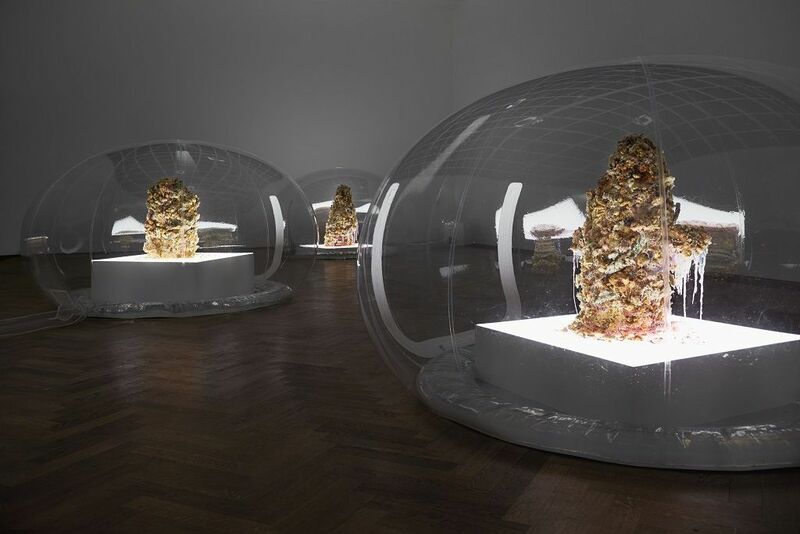 Featuring a number of renowned artists from across the globe, as well as acquiring and exhibiting exciting work from emerging artists, modern art lovers will be delighted during their visit to the museum. Presenting a number of enthralling thematic exhibitions each year that often travel to other museums around the world, the Rubell Family Collection Museum is a special place to be. 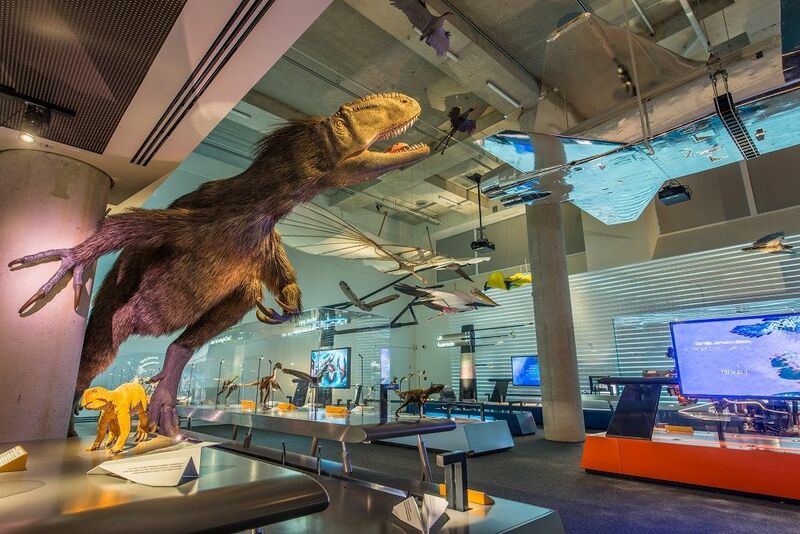 Miami really is a city that has it all, so it should come as no surprise that there is also a pretty spectacular science museum to engage your intellectual curiosity. The Phillip and Patricia Frost Museum of Science, otherwise known as Frost Science, offers visitors an incredibly immersive experience that encompasses spectacular interactive exhibits and hands-on displays that run the entire gamut of scientific fields such as physics, chemistry, and biology. Miami has a significant Cuban population and thriving culture running through its heart, and the epicentre of Miami’s Cuban influence can be found in the area known as Little Havana. This was the neighbourhood that became home to many Cuban refugees that came to settle in the United States and is still today a vibrant cultural hub in Miami. 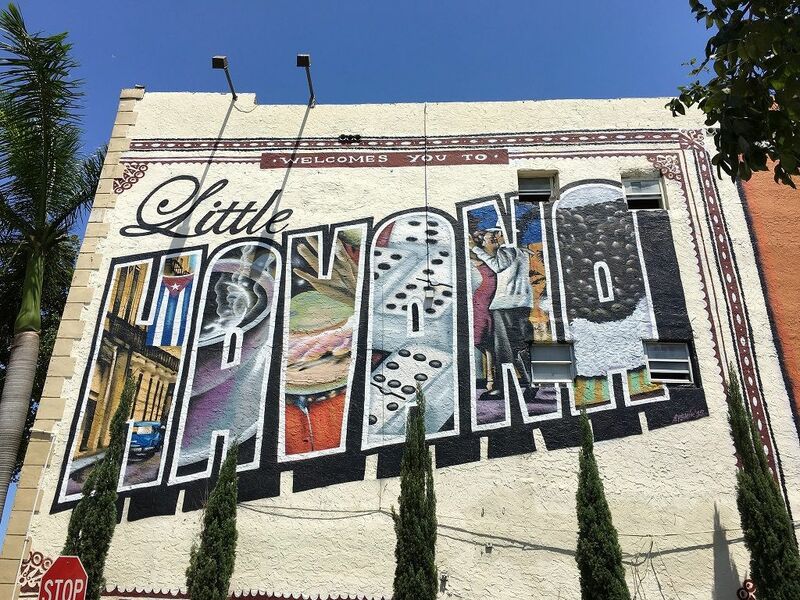 Little Havana is an essential stop for those wanting to explore the city to the fullest, and with its pulsating restaurant scene, exciting open-air social areas, and sumptuous speciality food shops, it’s not hard to see why. Cuban culture is incredibly distinctive and the Latin music that can be heard in Little Havana can’t fail to lift the spirit. For incredible Cuban food, music, and even a spot of dominos in Domino Park (a tradition among older Cubans), discovering Little Havana will surely be a highlight of your trip. And to explore the area with those truly in the know, linking up with folks like Little Havana Tours would be a shrewd move indeed. For a full guide to the area, including things to see and do, make sure to visit this eminently helpful resource. “What makes Ball & Chain so unique is the deep and rich history behind it. Once you walk through our doors, you can feel that nostalgia and authenticity. We wanted to recreate the live music venue as it was in 1935 so our guests will feel transported to a different time, from the music to the décor and overall atmosphere. For a piece of Florida history and a slice of Miami’s idyllic natural environs, a trip to Deering Estate is one that you won’t want to miss out on during your stay. 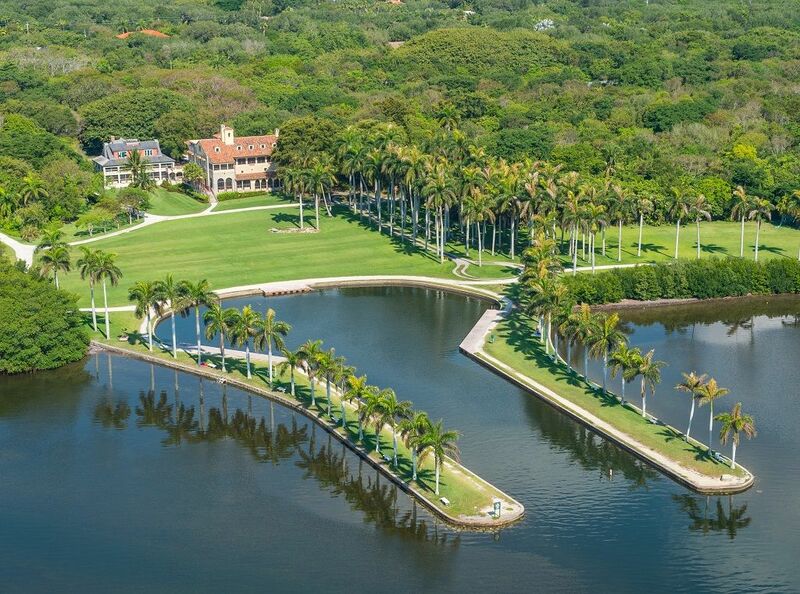 The Deering Estate exists to preserve the 1920s-era estate of Charles Deering (a preservationist, environmentalist, and art collector, among other things) and is situated on the picturesque coast of South Dade. With its mangrove forests, salt marshes, coastal dunes, and tropical Rockland, the 440-acre estate is certainly something to behold. 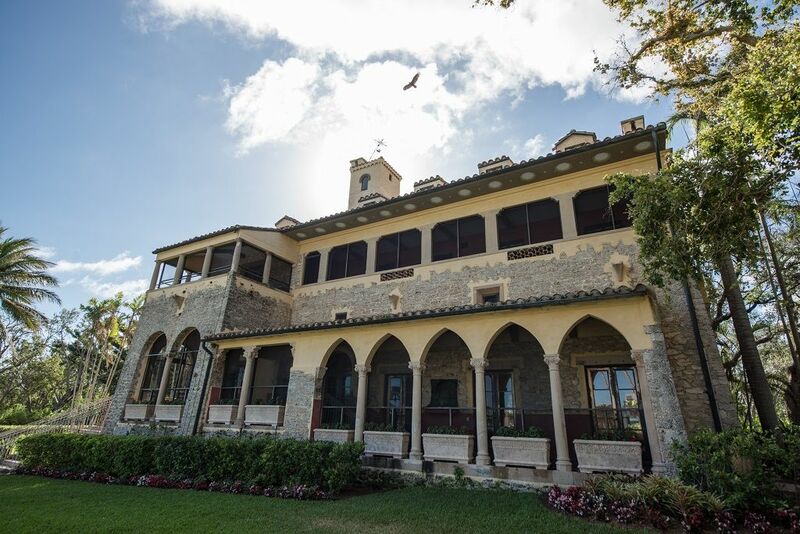 Populated with historical buildings dating back to the late 1800s, and an Indian burial ground from the 16th Century, visitors are welcomed by Deering Estate to explore the breath-taking grounds, enjoy the exhibits at its Artist Village, and discover its secrets through fascinating education tours. 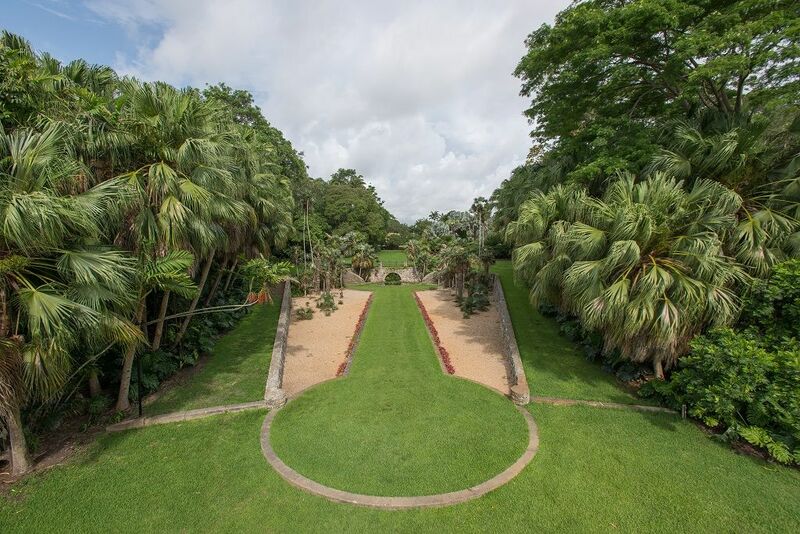 In terms of what visitors can look forward to seeing and doing, the Deering Estate said: “Guests can explore the Estate grounds, historic homes and natural areas. Guided and self-guided tours are available. The oldest existing buildings on-site are those built by the Richmond Family and Charles Deering: Richmond Cottage (c. 1896), Carriage House (c. 1916), Power House (c. 1916), Pump House (c. 1916), Chinese Bridge (c.1916), Boat Turning Basin (c. 1918), and Stone House (c. 1922). 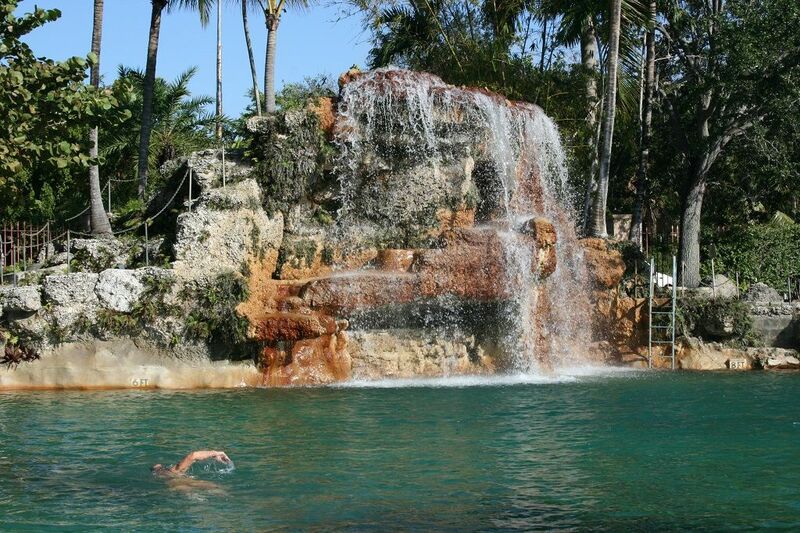 Jungle Island is one of the most popular attractions in all of Miami and should certainly be visited during your time in the area. Located on Watson Island, Jungle Island can be reached in minutes from South Beach and Downtown Miami, and is an attraction that will delight visitors old and young. Comprised of exciting interactive experiences, fascinating shows, and untold exotic wildlife, Jungle Island is a true zoological treat. Jungle Island is currently closed (as of April 2018) due to Hurricane Irma but is due for a grand re-opening in spring 2018, unveiling a whole host of improvements in the process. Returning to the marvellous wildlife attractions of this exciting Floridian city, Zoo Miami is a setting where friends and families can enjoy seeing a tremendous range of animals within habitats that are close to their natural setting. 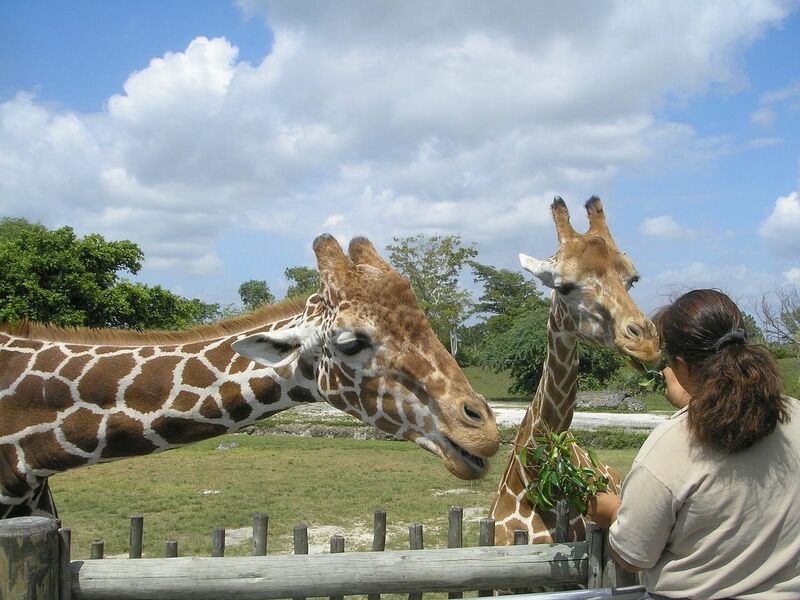 Also known as the Miami-Dade Zoological Park and Gardens, this title better paints the picture of what’s on offer as Zoo Miami is indeed more than a zoo, with its open-air exhibits and 750 acres of land. 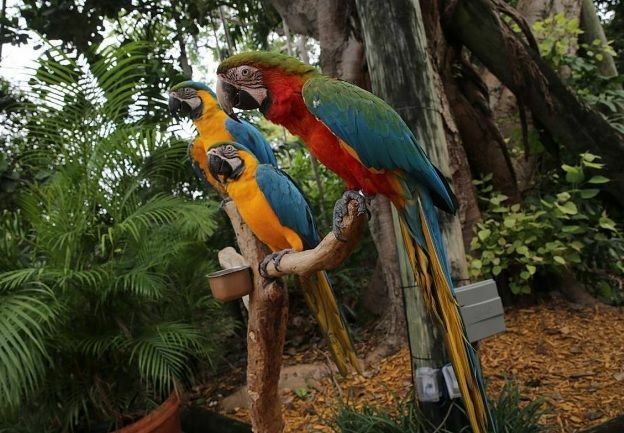 With more than 500 animal species, 100-plus exhibits, shows, feedings, and being the only sub-tropical zoo in the continental United States, Zoo Miami thrives as a must-visit Miami attraction. 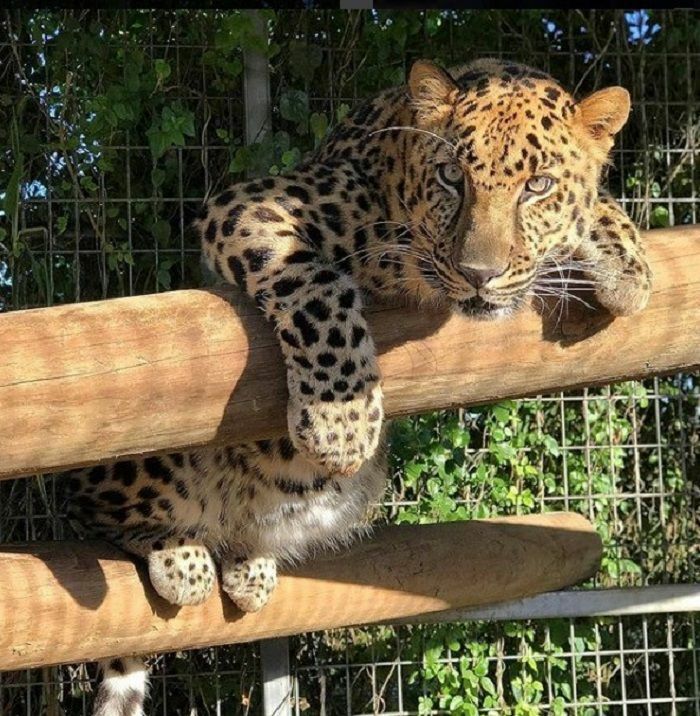 South Florida’s unique climate is perfect for helping keep a marvellous variety of animals from around the globe, and with the residents grouped according to their geographic territories, Zoo Miami presents a real safari vibe for those that visit. Miami is brimming with fascinating wildlife and contains a number of great locations in which to experience it. One such place is the Zoological Wildlife Foundation – an organisation which dedicates itself to educating the public about endangered species and rare animals. Beyond being a must-visit attraction to enjoy in Miami, the foundation plays an important role in raising public awareness on the preservation of these beautiful creatures. This five-acre zoo offers visitors an intimate wildlife experience, with guided tours that allow guests to get up close and personal with a great variety of animals. With educational commentary by guides, and the chance to feed camels and toucans (among other stunning animals), it’s clear why the Zoological Wildlife Foundation is so well thought of. Those that have seen images of Miami on film and TV will be very aware of its iconic Everglades. The Everglades National Park covers a staggering 1.5 million acres of swampland that truly has to be seen to be believed. Home to all sorts of intriguing wildlife, including alligators, snakes, and numerous birds, this national park provides the perfect setting for those interested in observing wildlife in its natural setting. 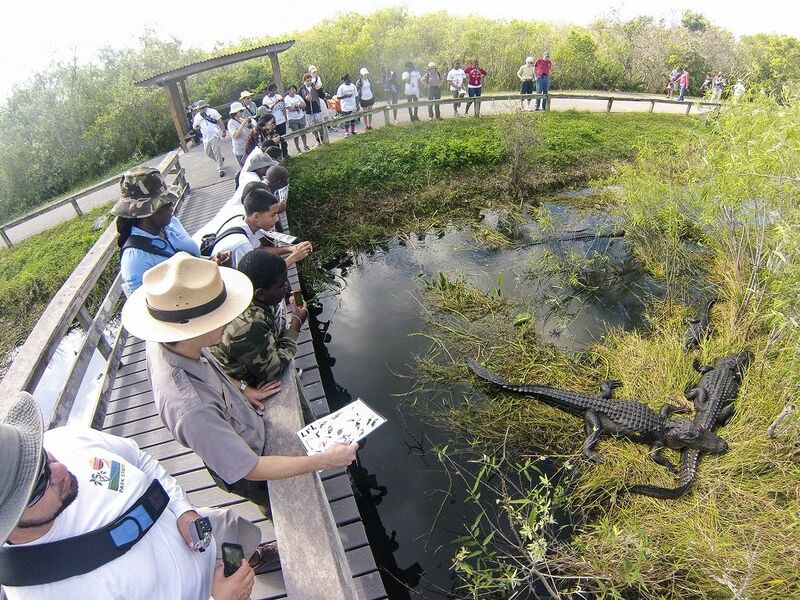 With myriad walking trails and boardwalks to facilitate viewing, and exciting airboats available to traverse the waters, Everglades National Park will be an experience unlike any other you’ve come across. The unparalleled landscape of this World Heritage Site is also available for a number of fun activities, from canoeing and fishing to biking and camping. Another of the city’s most well-known and thrilling attractions is Miami Seaquarium. Offering world-class sea life exhibits and wildlife experiences, the aquarium is a true family favourite that delights visitors from near and far. Miami Seaquarium puts on impressive daily shows that display the incredible behaviours of dolphins, killer whales, and other stunning ocean mammals. Combining the displays with massive observation tanks that are home to a wide variety of tropical fish, alligators, and sharks, family members young and old will be able to enjoy a terrific time at one of Miami’s premier attractions. Exhibits include Penguin Isle, where visitors can meet the feathered creatures first hand, and even the opportunity to hop in the water with dolphins and sea lions for an unforgettable Miami experience. 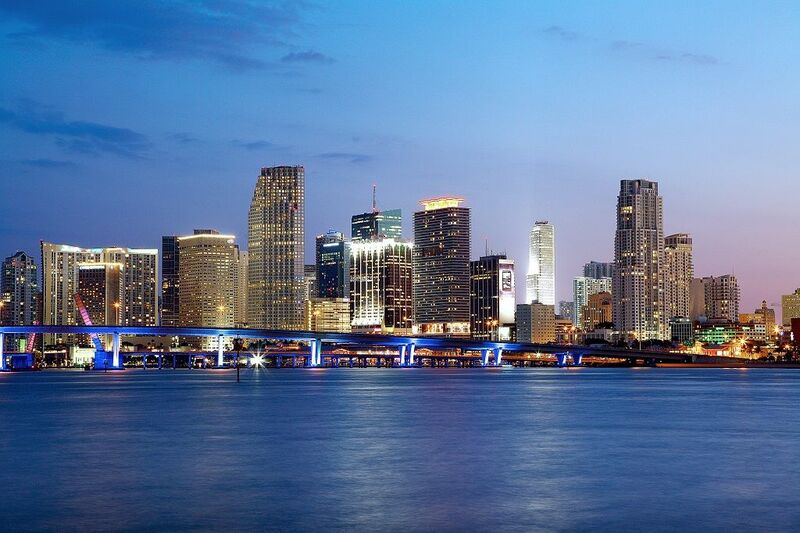 “With the year-round good weather, top-ranked beaches and the sparkling waters of Biscayne Bay edging a cosmopolitan metropolis right by the cruise port, Miami is an enticing destination, with cultural and historical attractions aplenty.” - Suzie Sponder, Director of Media Relations Europe, Greater Miami Convention & Visitors Bureau.